Dr Basavaraj Rachappa Kerur hails from Gadag, the place known for production of cotton, groundnut, onion and red chilli. He is born in a village Aluvandi village, Tq. and Dist. Koppal He has completed his secondary education at Gadag, B.Sc. degree from Karnataka Science College, Dharwad M Sc and Ph. D from Karnataka University, Dharwad. He got Ph D degree under the guidance of Professor S R Thontadary in the field of Radiation Physics. 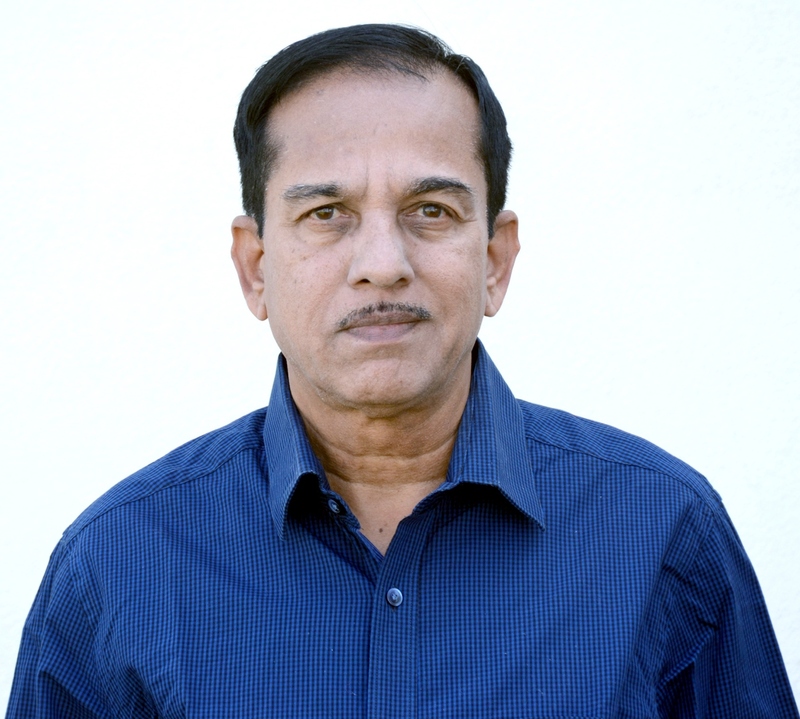 He started his profession by joining as Lecturer in Physics at Gulbarga University, Kalaburagi and he is serving as a Professor of Physics since September 2010. 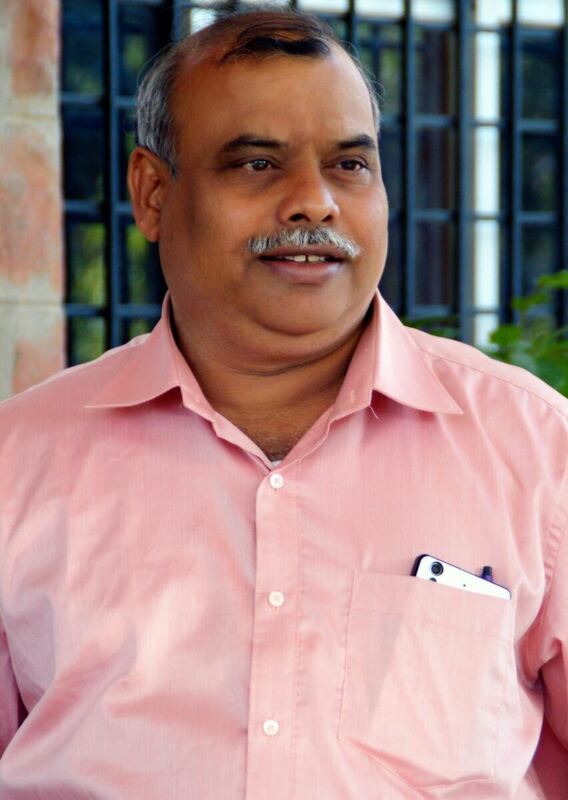 He has experiences in administrative matters worked as Director of IQAC and Nodal Officer of RTI member of BOA, BOS and BOE’s of various universities in Karnataka and nearby States. Dr Kerur received followings scholarships: University Studentship of KUD, JRF of UGC/DRS Project and SRF of CSIR, Research Associate, DRDO, and awards: Young Scientist Award-1997 KSSA, Bangalore, Nominated as Junior Associate of the Abdus Salam – International Centre for Theoretical Physics, Trieste, Italy and Elected Member, IOP, London as a MInstP Award. Three papers received best paper presentation award presented at the conferences held at Chennai, Tehri-Garhwal and Indore. He has completed about 6 research projects funded by UGC, DAE-BRNS and under his guidance 9 Ph.D. and 8 M.Phil. students awarded. His research area is assessment of radiological parameters like dose, dose distribution, absorbed dose, effective dose of Environmental Radiation monitoring of North-East Karnataka Region carried out under DAE-BRNS Project is more important to know the safety level of radiations of this region. The laboratory developed by him is participating in the Inter-Laboratory comparisons of data conducting by IAEA. 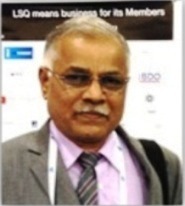 Dr. Kerur has published about 100 research papers in national and international journals in the field of Radiation Physics and life member of 15 academic bodies, worked as executive member of the Indian Association for the Radiation Protection during the period 2011-13.